Comprising four separate operas, Der Ring des Nibelungen (The Ring of the Nibelung) is one of the supreme works in the history of music. Part II of the tetralogy, Die Walküre, centres on the young lovers Siegmund and Sieglinde, whose relationship angers Fricka, goddess of marriage, and on the disobedience of the Valkyrie Brünnhilde who is sent to carry out Fricka’s wishes. Performed by an all-star international cast, the work features thrilling set-pieces such as Wotan’s Farewell and the Ride of the Valkyries. 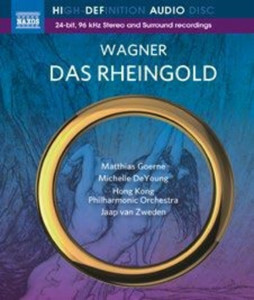 The Prologue, Das Rheingold, can be heard on Naxos NBD0049, selected as ‘Album of the Week’ by The Sunday Times of London, which praised its ‘thrilling sense of drama’. 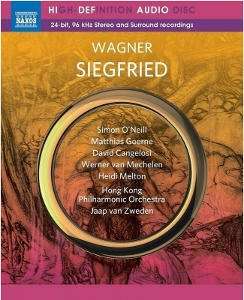 Back in January, I welcomed a new complete recording of Das Rheingold from Naxos Wagner: Das Rheingold - van Zweden. This was the start of a four-year project from Dutch conductor Jaap van Zweden, the current music director of the Hong Kong Philharmonic Orchestra, to record one opera from the Ring every year to 2018. 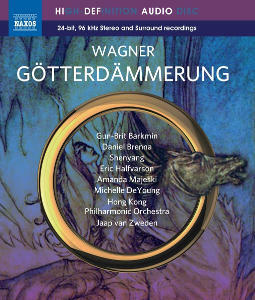 Like the first issue this new &apos;Die Walküre&apos; is also taken from concert performances that were given in Hong Kong Cultural Centre’s state-of-the-art Concert Hall (January 21st and 23rd 2016). A glance at the cast that van Zweden has assembled for this undertaking leaves no doubt that it is as fine as one would encounter on the operatic stage anywhere in the world today. The doomed Volsung twins Siegmund and Sieglinde are sung respectively by Stuart Skelton and the soprano Heidi Melton both of whom are outstanding in their roles. From the start of the first Act it is clear that Skelton who is already a vastly experienced Siegmund is in magnificent vocal form with the ringing top notes of a true Heldentenor and less of the baritonal quality of say Jonas Kaufman, currently the other celebrated interpreter of this role. His soft singing also displays a sensitivity that makes his warm characterisation of the hero so appealing. His cries of “Wälse! “Wälse!” are spine tingling, and although they clearly demonstrate his incredible power and breath control, holding each of them for a full thirteen (!!) seconds could be regarded as a touch self indulgent, though undeniably exciting. Heidi Melton is a forceful and sympathetic Sieglinde whose controlled and keenly pitched delivery suggests a fine Brünnhilde in the making. She does nevertheless manage to communicate both Sieglinde&apos;s vulnerability and inner strength through her attention to the text and the sheer beauty of her singing. The promise of Matthias Goerne&apos;s Wotan evident in Das Rheingold is realised here to the full. 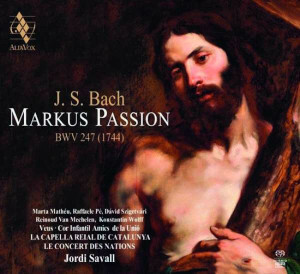 His velvet toned baritone imbues every phrase with the tonal beauty and the care one expects from a lieder singer of his distinction. His clarity of diction is outstanding and in the long Act II scene, first with Fricka and then Brünnhilde, he most movingly conveys Wotan&apos;s dejection and despair in the face of Fricka&apos;s onslaught. Petra Lang as Brünnhilde will, for some, be a controversial piece of casting. Lang is justly famed for her superb performances in Wagner&apos;s mezzo roles ( Ortrud, Kundry, Venus and Brangäne) but over recent years she has moved more into soprano territory adding Isolde and Brünnhilde to her repertoire. In Die Walküre much of Brünnhilde&apos;s music is low lying, which suits Lang&apos;s voice perfectly, but although elsewhere she fearlessly attacks the highest notes they can sometimes sound wincingly effortful. That said, overall her fiercely committed singing does not disappoint. Michelle de Young is, as in the earlier Das Rheingold, a strongly characterised and well-sung Fricka – a perfect foil to Goerne&apos;s noble Wotan. The cast is completed by Falk Struckmann&apos;s stentorian and menacing Hunding and a splendidly characterful group of Valkyries with no weak links among them. Jaap van Zweden&apos;s light, flexible conducting is an important feature of this performance and he certainly achieves excellent results from his much enlarged orchestra whose polished playing says much about van Zweden&apos;s training methods. There were, however, passages in Act I where a stronger forward pulse from the conductor would have been advantageous, and the rather sedate pace for the famous opening of Act III was also a tad disappointing, but in general van Zweden rises to the challenge of the opera&apos;s big moments with aplomb and is always attentive to the needs of his singers. 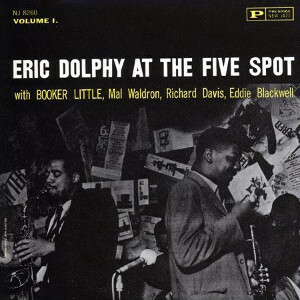 The recording (24-bit, 96kHz), from Phil Rowlands (producer and engineer), whether heard in 2.0 PCM stereo or 5.1 DTS Master Audio surround does full justice to the performance. There is a wide spread of sound between the speakers with both a convincing front-to-back depth and a warm ambience, especially in the multichannel mix. It is, however, a pity that the balance gives a greater tangible presence to the singers than to the orchestra. 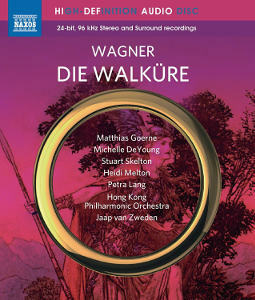 This &apos;Die Walkure&apos; is accommodated on a single Blu-ray disc lasting almost four hours, and though one can chose to listen to the whole opera in one uninterrupted session the disc has a generous 45 cue points that enable one to dip into any section of the work with ease. The liner notes provide a detailed synopsis of the plot that includes reference to the aforementioned cue points but no libretto. 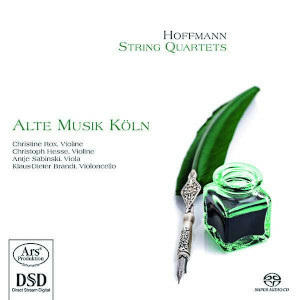 However one (in German only) can be downloaded from the Naxos website www.naxos.com/libretti/660374.htm. 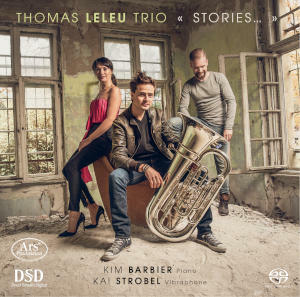 This is a worthy addition to the growing catalogue of Die Walküre recordings available in high resolution sound and makes one eagerly anticipate the next instalment in this Ring cycle.